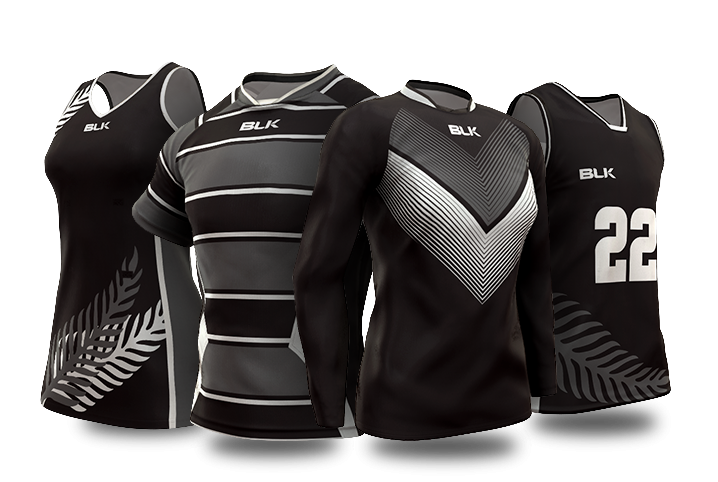 The BLK rugby union jerseys are the pinnacle of our technical, performance led contact football apparel. Available with a range of customised options, the look of this fully sublimated jersey is only limited by your imagination. 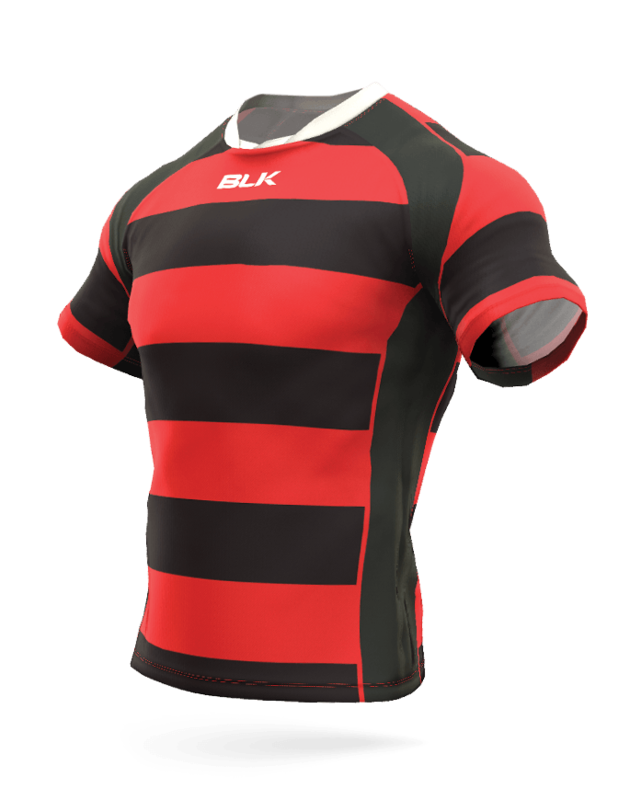 Tried and tested on the field time and time again by players from the smallest rugby union club all the way up to our elite pro-team athletes, BLK has years of experience designing and manufacturing a jersey that not only looks great but allows your team to perform at its best.